NewsBusters' Noel Sheppard says that this picture is "guaranteed to drive the media crazy." For all of his celebrity, Mr. Beck is an ignorant, divisive, pathetic figure... Beck is a provocateur who likes to play with matches in the tinderbox of racial and ethnic confrontation. He seems oblivious to the real danger of his execrable behavior. There's a loss of civility all right, and it comes from the race-baiters like Al Sharpton, Jesse Jackson and Bob Herbert. Bob forgot to mention MLK's niece, who spoke at the event, or conservatives' undying love and support of Lt. Col. Allan West and Marco Rubio. You see, Bob: we don't give a damn about race, religion, creed or skin pigmentation. We care about our nation. Our children. The Constitution. And its limits on government, not man. But you're an ideologue, Herb, so we don't expect you could possibly understand these difficult concepts. NAACP President Benjamin Todd Jealous, speaking at the "Reclaim the Dream" rally Saturday, castigated the message of the Glenn Beck rally across town in Washington. 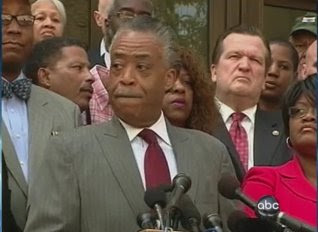 Race-baiting is a booming business for the likes of the once proud NAACP. That's why they market the status quo. Consider their assertion: the country elected a black president, yet the majority of Americans are somehow racists? The NAACP believes that school choice is evil and and that welfare is great for the urban poor. But the Democrats' Ponzi schemes are collapsing as we speak. And once the urban poor realize they've been sold a bill of goods by the Democrat Party, well, it ain't gonna be pretty. 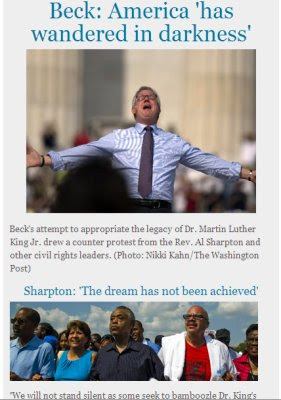 • ABC's sarcastic subhead reads "Glenn Beck's 'Restoring Honor' Rally to Celebrate Martin Luther King"
...Sharpton and several other African American leaders have blasted Beck and the conservative right for distorting the legacy of the civil rights movement. "What they have said all the time, have been trying to divide people, trying to exclude people," Veazey said. "For him to lead a rally with that kind of attitude taints the whole affair." Really? Far as I can tell, the only people trying to divide folks are the separatist front groups: the NAACP, La Raza, and their malevolent ilk. • The Associated Press is segmenting the crowd into various races (why not gender or religion?). Of the first twelve paragraphs of the AP story, six were spent focusing on pro race-baiter Al Sharpton and his tiny 'protest'. ...I was reminded of Beck's affection for deception as he hyped his march on Washington -- an event scheduled for the same date (Aug. 28) and on the same spot (the Lincoln Memorial) as Martin Luther King Jr.'s iconic march 47 years ago. Beck claimed it was pure coincidence, but then he made every effort to appropriate the mantle of the great civil rights leader. ...To his followers, he says: "We are the people of the civil rights movement." • Politico believes that the crowd numbered less than 100,000, while the AP said it numbered in the "tens of thousands". Holding her BlackBerry up with one hand, she lamented that The Associated Press had only pegged attendance as "tens of thousands." Asked if there were more than 100,000 people there, Palin said: "Oh yeah." Read the photos and weep, twits. These rallies focus on one fundamental concept: forcing government to honor our highest law, the United States Constitution -- the greatest framework for government ever created. We don't give a damn about race, religion, creed, skin pigmentation or body odor (yes, I mean you, Ed Schultz), as evidenced by our rock solid support of patriots from every culture and walk of life. We have the biggest tent of all: the freedom tent, in which government is controlled, not the individual. You see, dimwit media, we believe in the rule of law. The Constitution. The Declaration. And you are its enemies. And very soon now you will become nothing more than a footnote to a footnote to a passing reference in an elementary school history book. Thanks for your post. I should no longer be appalled by anything the Baltimore Sun fails at... but I still am. Today's Sun had NO story and NO mention/blurb on Page 1 of yesterday's rally. 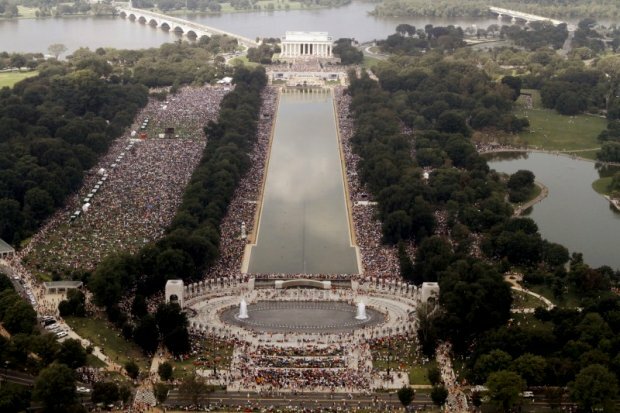 On Page 2, they had about 1/2 page and used the "predominantly white crowd" phrase and "tens of thousands" attended, with a photo showing The National Mall overflowing, perhaps with as many as who attended MLK's speech and Marian Anderson's singing. Then I noticed that they deliberately gave NO crowd numbers for the Rev. Al, and neglected to mention that it was a "predominantly black crowd". It was story written by a Sun reporter, but she apparently studied the AP article first. The news is almost dead. It is a very impressive display. Thanks is well deserved to Mr. Beck and Company. Congratulations to him and all. 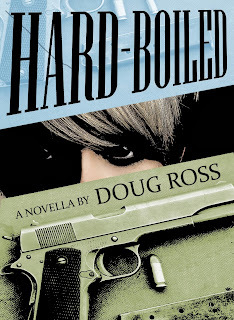 I was a happy follower of Beck's work prior to the CNN offering. I have grown to be more of a skeptic since the FOX Era, as I really feel Beck's continued, intentional, equating of the two Parties is not helpful (in the long run). It isn't fair, objective, reasoned. I have many complaints these days with Beck's work - and many of my Conservative associates - friends via the NET are remain solid Devotees. For my humble self, the problem is, not being able to say "Democratic Party", grouping all in a generic manner in the term of politicians, etc., can actually blur reality, debase some really fine Americans, and enable the opposite. I don't wish to diminish today's event, and I don't doubt Beck is trying to do what he believes is best. Nor does my differences, with aspects of Libertarian concepts (especially isolationism), mean I don't truly appreciate the effort. This is fine stuff, worthy of praise. Beck is popular indeed. I know those attending are very genuine - decent - strong - amazing Americans. A lot of these outstanding Americans, who are understandably concerned about their country (with the Democratic Partisan Disaster today), helped made a very nice display, especially in the name of Our Bravest. I hope it brings more chills to the disastrous Democratic Party, as well as some very misguided followers of the winds - the likes of Graham, McCain, Collins, Snowe, etc. "We have the biggest tent of all: the freedom tent, in which government is controlled, not the individual." And that stuff about these lost Partisans, pushing collectivism, etc., being a distant memory. Hoping that day comes very soon. And very soon now you will become nothing more than a footnote to a footnote to a passing reference in an elementary school history book. LIKE AS SOON AS THIS NOVEMBER! The sad but true fact is that the media complex is dominated by liberal journalists who are a direct product of liberal academia, which is a direct product of the American people allowing our government to grow at an exponential rate. It is a self-fulfilling prophecy. All the rest of this are simply details. Does the media accurately report the amount of people at the Glenn Beck rally? If so, does it matter? 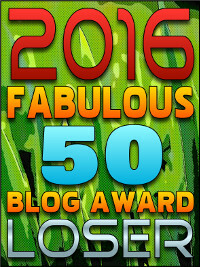 What if only 50 people showed? Would the message be any different? Would it be less salient? If the media accurately reported the message and ignored the race-baiting dissent of Sharpton et al, what difference would it actually make? To revert this nation back to its founding principles, it will take more than any one election or any one rally. It will require a total and complete breakdown of American government (which seems to be looming). Then, it will require those in power to structure government in the manner our Founders intended. Lastly, it will require time – and lots of it. During this time, it is incumbent upon us all to teach our children the values, and combat the remnants of the Old Progressive Academia as they attempt to undo all of the lessons we teach our little ones before we send them off to school. Until we defeat the enemy within, we fight an eternal battle. I see that the "Rev." Veazey who's complaining about Beck "hijacking the legacy" of MLK is a leader in the "Religous" Coalition for "Reproductive Choice." I'm familiar with this group--nothing more than one more pro-abortion group, only even more disgusting than most of 'em since they use the cover of "religion." Talk about "divisive" and "setting people against each other"....here's a guy who sets mothers against their own babies! How can he claim to be an advocate for civil rights--when he denies a child the right to simply NOT be killed by someone bigger than him or her? I listened to some of he sermon. Missed the alter call. Wonder how many Jewish and Arab conversions there were. Not unexpectedly, the MSM lied about the crowd numbers. Too bad for them the Internet exists.